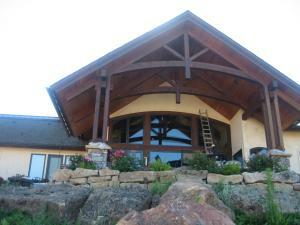 Dan Ewing Painting is a Treasure Valley area commercial painting contractor serving Nampa, Boise and Meridian. As a commercial painter, we know how to make your property look good and stay inside your budget. We are experts in the commercial painting space with more than 22 years serving commercial clients like you. We will make sure your property not only looks good, but is completed on time and within budget. At Ewing Painting, we understand that you want your property to be unique, and that your property, while still an investment, is also something that needs to shine in order to stay up to date with other commercial properties in the area. 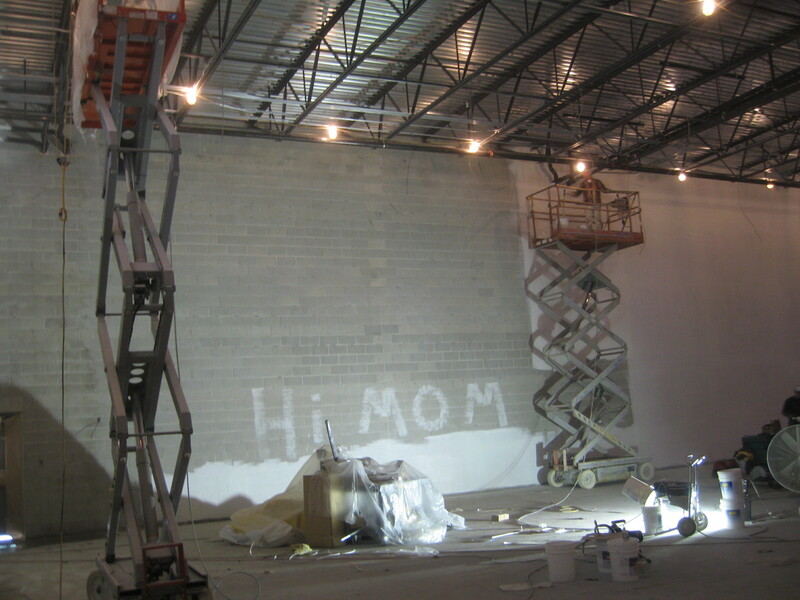 We value-engineer your project to make sure that first and foremost, your commercial painting project will work inside your budget. In other words, you can be sure that our craftsmanship is of the highest quality, and that your project will be properly managed and completed on time, on budget and with the least amount of impact to your property. Commercial painting projects run smoother and budgets stay intact when you have discussed all ideas and options available. With over 22 years experience painting commercial properties, Ewing Painting provides the highest quality of workmanship and personal service from start to finish. We use industry state-of-the-art materials and techniques, and the technology changes all the time, which helps drive down your cost and time to complete the project. So, if you are ready to talk about your project and would like a free, no obligation consultation packed with ideas, tips and suggestions on how to ensure a smooth commercial painting process, then call us right now at 208-284-2337.